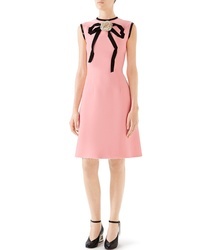 Gucci Cady Crepe Bow A Line Dress $3,800 Free US shipping AND returns! 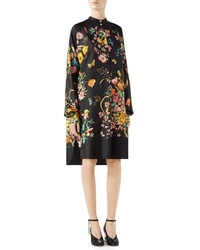 Gucci Floral Print Silk Shirtdress $2,700 Free US shipping AND returns! 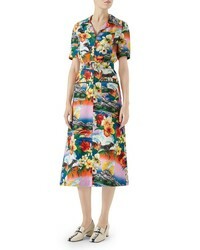 Gucci Hawaiian Linen Shirtdress $3,600 Free US shipping AND returns! 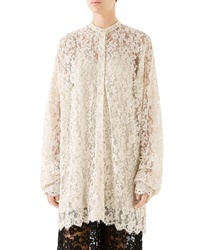 Gucci Scalloped Lace Dress $4,500 Free US shipping AND returns! Gucci Gg Cotton Jacquard Shift Dress $1,800 Free US shipping AND returns! Gucci Tiger Button Jersey Dress $2,200 Free US shipping AND returns! 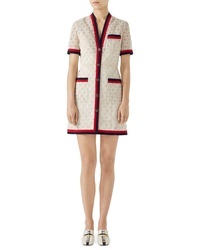 Gucci Gg Macrame Dress $4,980 Free US shipping AND returns! 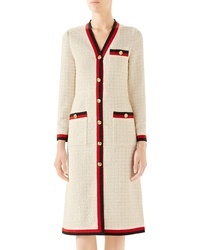 Gucci Tweed Dress $3,980 Free US shipping AND returns! 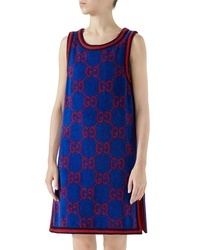 Gucci Jersey Dress $3,400 Free US shipping AND returns!